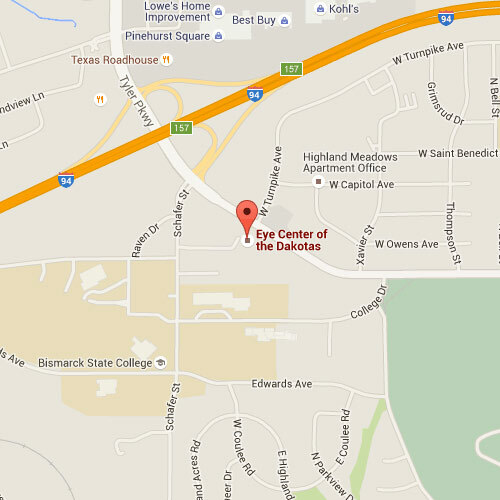 We look forward to seeing you for your eye care and eye wear needs. 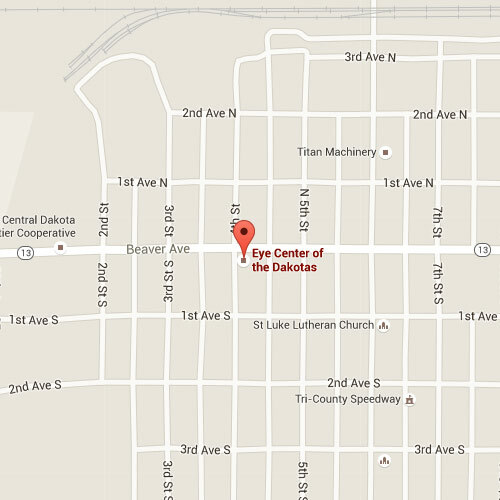 Our Bismarck hours are Monday through Friday from 8:30 am to 5:30 pm, and Saturday from 9 am to Noon. In Wishek: Monday, Tuesday and Thursday from 9 am to Noon, Wednesday from 9 am to 5 pm.